Lucas gave us great advice on selecting the colour of the stone & recommended mixing in a box with a different colour as accent. The job was started within two weeks & took 2 days. Robert's crew did a great install. 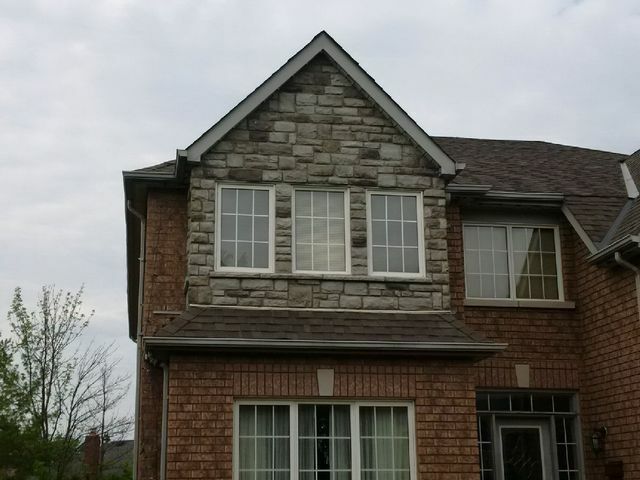 We are happy to hear that the installation of your house stone cladding was a great experience. Please share a photo of your home now. If you want to slip in a before picture that would be great too. 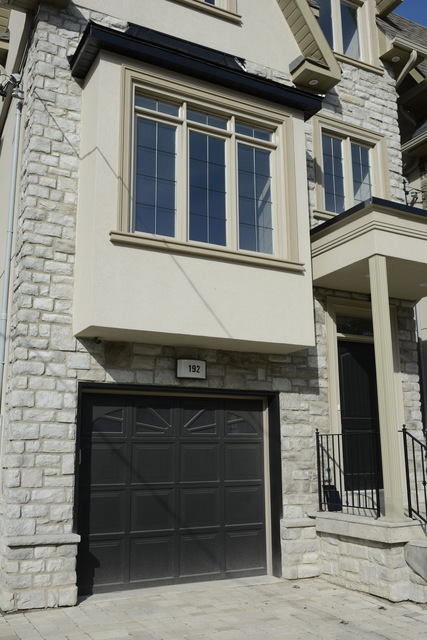 Thank you for choosing Stone Selex for your house stone cladding project. We Had an old red brick fireplace , 1980's, in our basement. 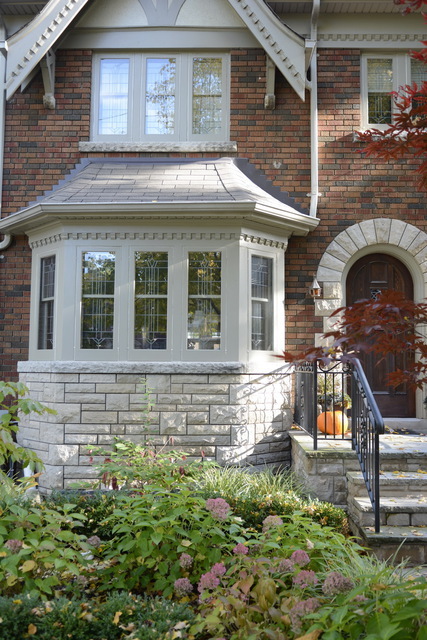 Stone Selex refaced it with an ivory beige stone. The finished job looked amazing. We also added a Walnut mantle that gave the fireplace a dynamite look. Karen our sales rep was very professional and helped us go in the right direction without any pressure. We had Stone Selex do the install. Jack the installer was first rate and did a fantastic job. He finished the job in one day and left the basement as clean as when he arrive. This is the second fireplace we have had refaced by Stone Selex and I would not hesitate to recommend them. Thank you for the kind words. It was our pleasure to be invited once again to your home to reface your old brick fireplace. We would love to see some pictures if you can post them here. Thanks for having us back. Do not purchase from Stone Selex in Milton on bronte. Huge headache. Stone took a week and a half to arrive. Due to delay, I was told they would deliver it only to have to go and pick it up 10 days later. Owner's response, "well I just said I would try to deliver it, but I can't". We always strive to deliver the utmost service to our customers in a timely manner. Unfortunately, due to unforeseen circumstances with mechanical truck problems, as well as the Easter Holiday schedule, the delivery had to be rescheduled to the following week. As followed up and advised by our sales Rep.,we offered the possibility of delivery on Easter Saturday, but only if the main warehouse would be open. Unfortunately, in this case it was closed. Again, we apologize for your inconvenience, hopefully this incident will not dissuade you from doing business with our company in the future. Complete kitchen reno and needed the new fireplace to be completed with stone. My wife and I visited Stone Selex. They were very knowledgeable and help us understand our options. Was so impressed with them, we even had them complete the install. Great job, thanks very much. We are pleased that you trusted Stone Selex Design with your fireplace stone work. We would love to see a before and after photo of your fireplace stone work. Thank you for having us into your home and we hope you enjoy your fireplace stone work for many years to come. We are extremely have with our fireplace renovation done through Stone Selex. Andrea was excellent in advising us with the stone selection based on our room layout and vision. We had to coordinate between adding a brand new gas fire place and the wiring. Andrea and her team were understanding and coordinated the tear down and adding of the new stonework including the new mantel piece very well. We are very pleased with result and the final display is exactly what we wanted. 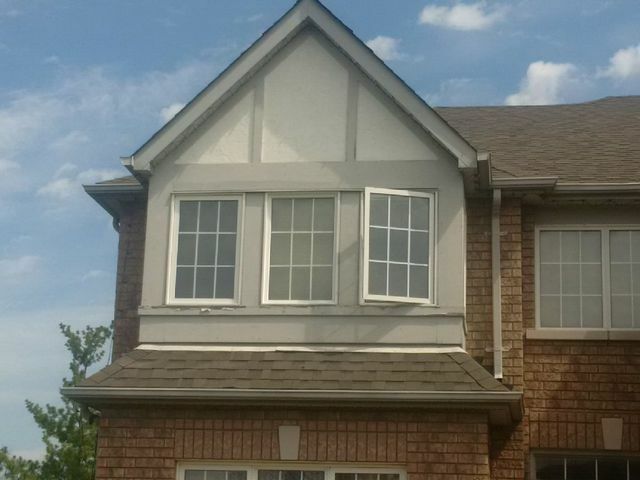 I would recommend Stone Selex for sure! Thank you for the kind review. We are pleased that you are enjoying your fireplace renovation. We would love to see photos when you are able to post them. If you have a before and after picture that would be great to see. Great experience with all of the people at Stone Selex. Karolina and Lucas were great during the planning stages. Robert their installer was very professional and his experience was evident. 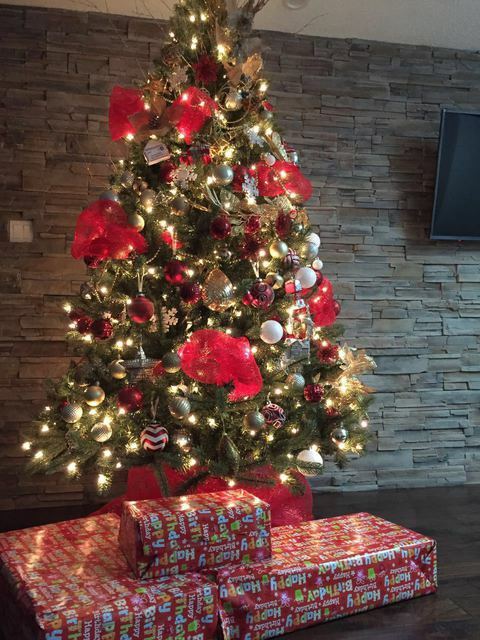 He arrived 30 mins early, laid drop clothes from the front door to the fireplace and got to work. He finished in one day (I had already completed most of the demo work). Final product is better than I expected.....glad I decided to leave this one to the pros! 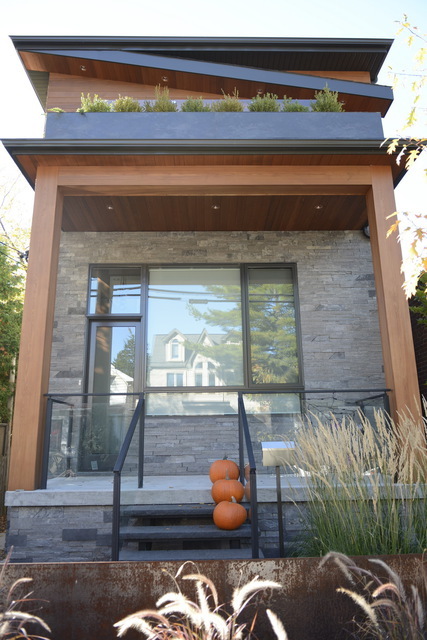 We are pleased that you had a great experience with the Stone Selex Design team. We would love to see pictures of your fireplace refacing project. 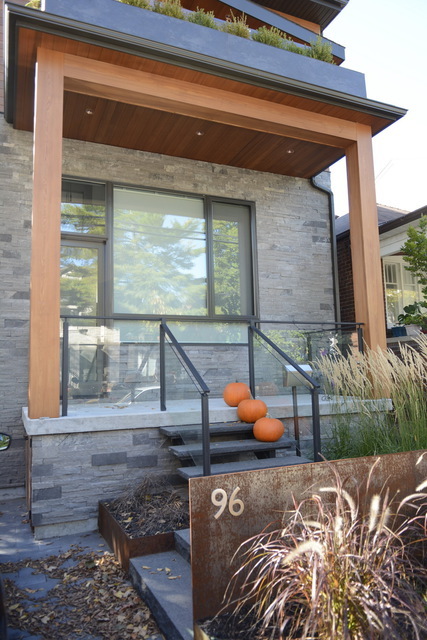 Thank you for choosing Stone Selex Design. Enjoy your fireplace stone refacing. We moved to our new house just 2 weeks before last Christmas. we decided to decorate the house a little bit. My friend recommended me Stone Selex. It was so nice to meet Andrea McKendry who helped us choose the style made everything fit. We are not English speaker so she was so patient explained everything to us. Most importantly, because it's close to Christmas, we wanted it's done before 25th, during this busy short time, Andrea and her best team tried their best to accomplish this project. It turned out really beautiful. we are all very satisfied with it. I will highly recommend to my friend. 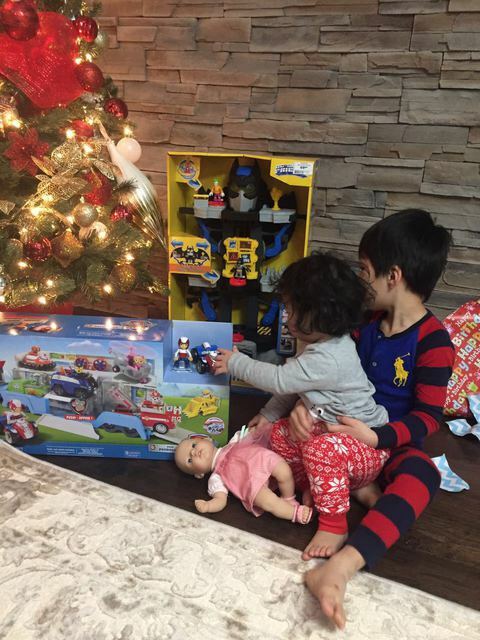 Thanks so much, we love this essence of Christmas. 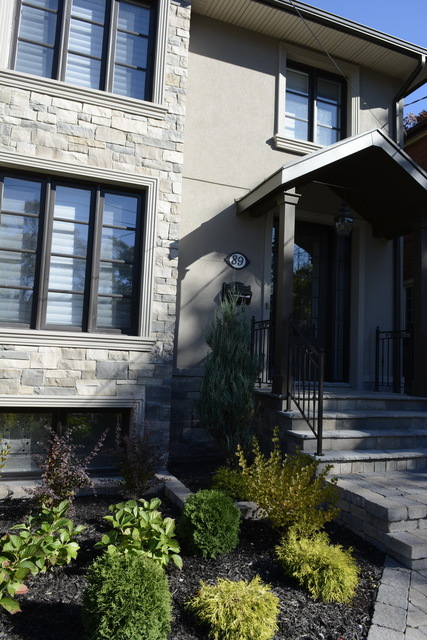 We are very pleased to hear that you are enjoying your stone veneer projects. 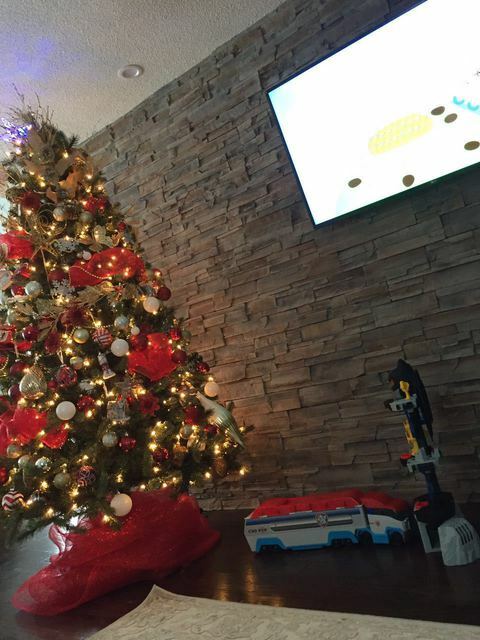 We are glad that you had your home ready for the holidays. Thank you for your kind words. We hope that you will enjoy your stone veneer for many years to come. I ordered stone for our unfinished fireplace. The workers came to our place in the morning and they were done in less than a day. The fireplace stonework looks great. Good day. We are pleased that you are enjoying your fireplace stonework. Fireplaces make such an impact in any room and making them shine with fireplace stonework will make that enjoyment last for many years to come. 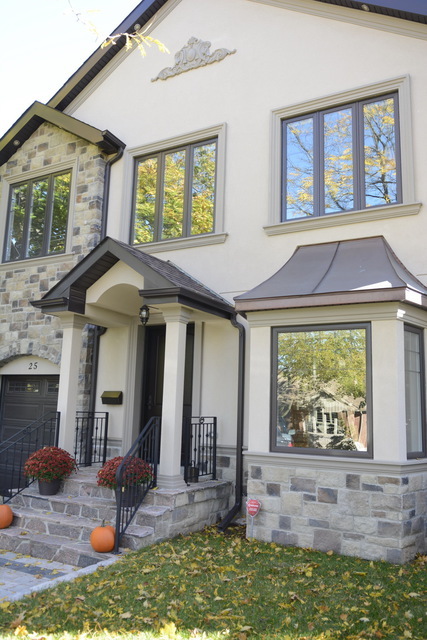 Thank you for choosing Stone Selex Design. I was looking company to renovate my fireplace.It has very old brick .So I want to install stone on that so that it looks awesome.So I was looking online then I found stone Selex .I talked to Andrea for this .She did designing for me .Then finally I go for this because of prize wise and quality related to other companies. Good day Thank you for sharing your experience with Stone Selex Design. 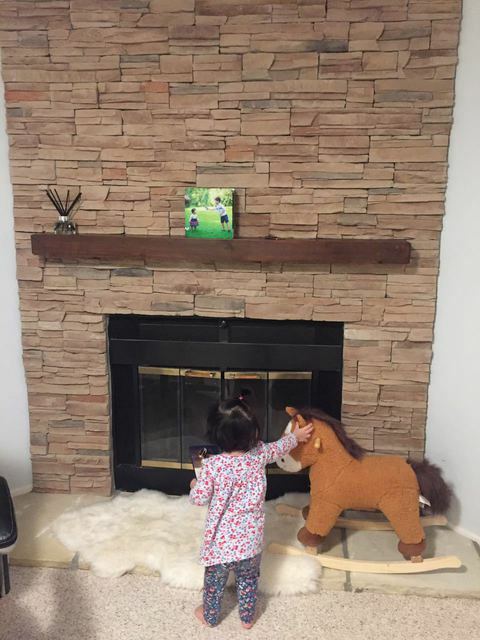 We are pleased that you chose us to help you with your fireplace renovation. We would love to see what your fireplace renovation looks like now. Thanks again for sharing. We appreciate your business.